Please arrive by 5:30 PM to check in. Pre-Register - You may register up to three children before starting a new form. Allergies? Yes No - if yes, to what? Any other medical conditions? Yes No - if yes, to what? IF PARENT NAME or information is different for any child, please make us aware in comment section. If an emergency, who should we contact and phone# (if not above)? How did you learn about our Vacation Bible School (VBS)? The VBS timetable is listed above. VBS will be held at Tyler Road Baptist Church, 571 S Tyler Road. Please arrive by 5:30 on Friday June 7 to check in. If you have any questions please call 316-722-4511 weekdays. If you have not received verification of enrollment within a few days, please call 316-722-4511. 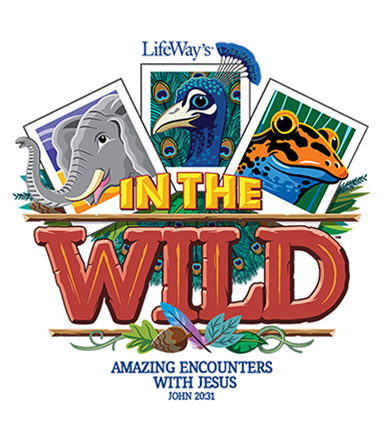 Thank you very much for registering your child/children for VBS.